The canadian Jesse Somfay cut though with a twisted, big time sound. His second Traum release “We breathe the stars through each other“ has a lot in common with James Holden and friends working on sounds, overtaking the whole track, killing minimal music for a second. But his tracks also reveal some of the past of minimal music and how things used to be. A throbbing, energetic flow emerges into a modern version of velvet underground’s “White light white heat“ - Jesse’s tracks are digital feedback club music, a relentless, endless, cosmic avalanche, a wall of sound, but above all communication. On “This fragile addiction“ we traverse an epic, drugged out, mental arc into a world full of nothing but warm, enveloping and shimmering sunlight. For its flipside “For one brief moment, i was there“ a melancholy cloud of crisp and chilling melodies collide with shattered and stuttering percussion. 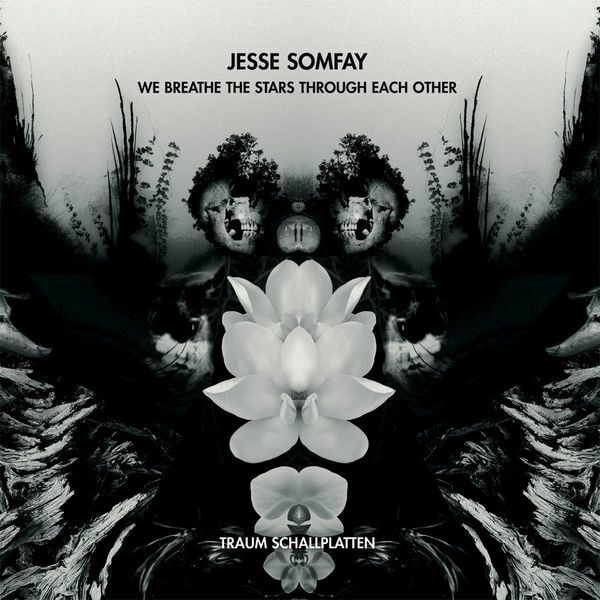 Jesse brings together his favorite spacey indie rock sounds with the drive of electronic dance music to bring a completely unique and ecstatic experience to the dance floor.